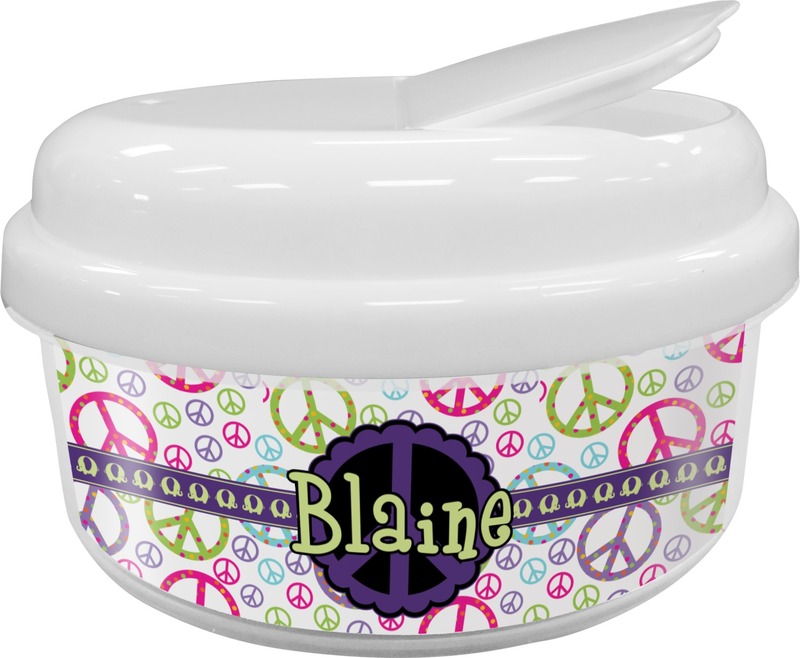 Our personalized snack containers are a hit with toddler, kids and adults. With hundreds of designs, prints, patterns and colors to choose from, there is an appropriate design for everyone in the family! 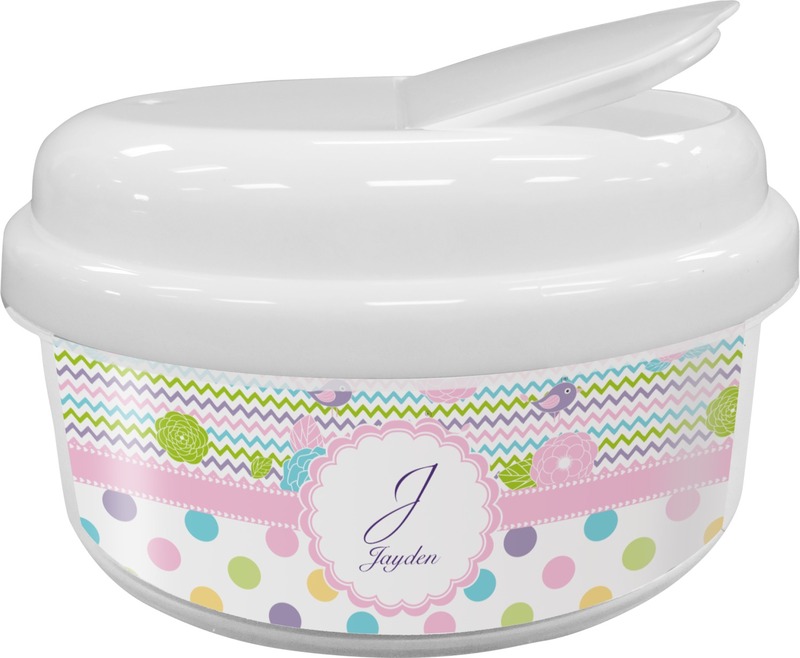 Whether you are taking a snack for the kids or for yourself, this stylish personalized snack container has an easy twists open to fill the snack container and a snap open half lid to easily access the snacks. Fast service and product as pictured!! Very happy!